2000. By Guy and Laura Waterman. 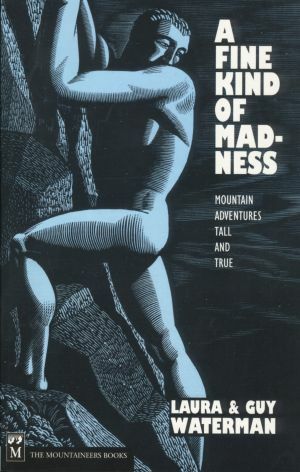 A collection of mountain adventures tall and true that explores the enduring mystery of why people climb mountains. Includes profiles of well-known climbers, personal memories of New England mountain adventures, and much more. Softcover. 206 pp.